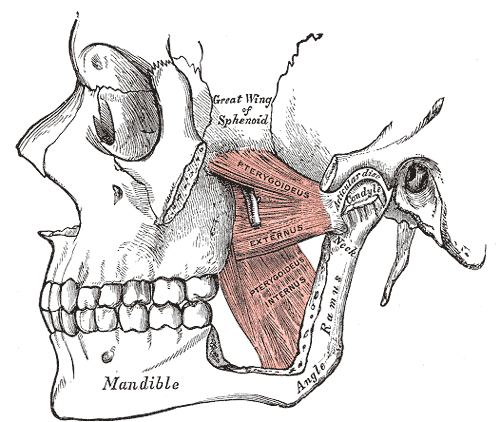 The symptoms of TMJ are debilitating and can greatly interfere with everyday life. The comfort and general well-being of the patient are at the heart of the dental practice, so pain relief is the first consideration of the dentist. The dentist is able to test, diagnose, and devise an immediate plan to treat the underlying causes of the TMJ disorder. If you are experiencing any symptoms of TMJ, we encourage you to contact our Bethlehem PA office today to schedule an appointment.